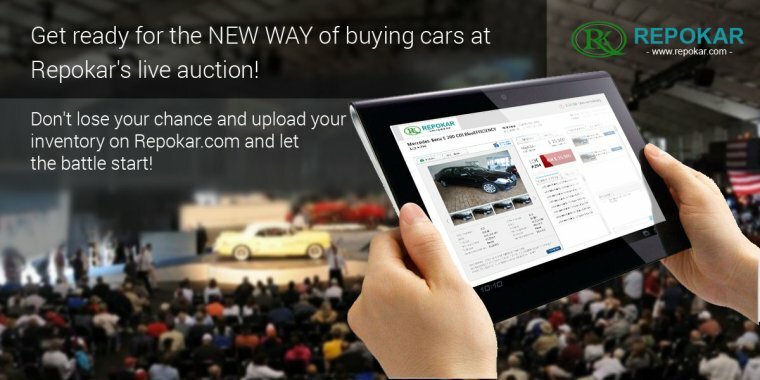 Here's a list of the most expensive and great looking cars in the world, manufactured by the most popular car companies, take a look at these 4 super cars. 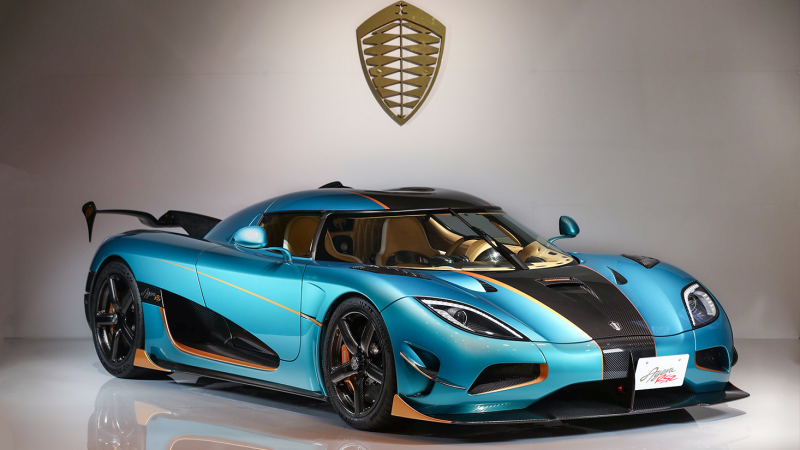 The first one in our list is Koenigsegg CCXR Trevita $4.8 million, and it does so as the most expensive street-legal production car in the world. What makes it this special? Well, it's coated in diamonds, no we don't exaggerate buy saying it. This model is literally coated in diamonds, and as we know diamonds aren't cheap at all. Underneath the lustrous finish lies a 4.8 liter, dual-supercharged V8 with a total output of 1,004 horsepower and 797 pound-feet of torque, which means it should have little to no trouble overtaking semis on the freeway. The car's specifications-in both performance and price, are nearly comical at this point, and just three were ever made. The second one comes the $4.5 million Lamborghini Veneno. It is a name given to the modified Aventador, built ot celebrate the automaker's 50th birthday. 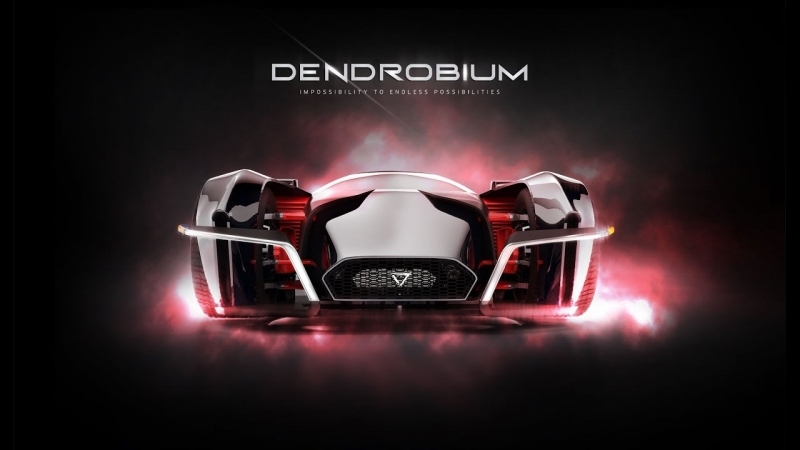 This name fits perfecty to a vehicle that looks so flawless and undeniably venomous. This automobile is absolutely stunning, from every angle, sometimes buy looking at its picture you can't even believe it's real. 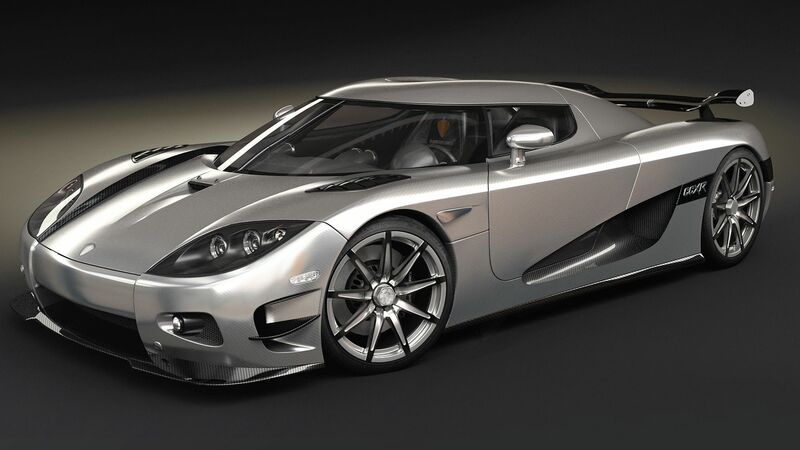 The super car is fast and should come as no surprise, with a 6.5 liter V12 spins all the way up to 8.400 rpm. 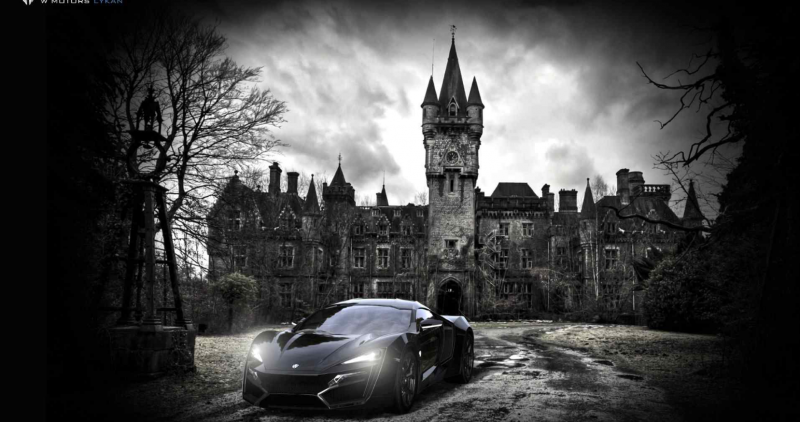 W Motors Lykan Hypersport with a price-tag of $3.4 million, you might remember it from the Furious 7. 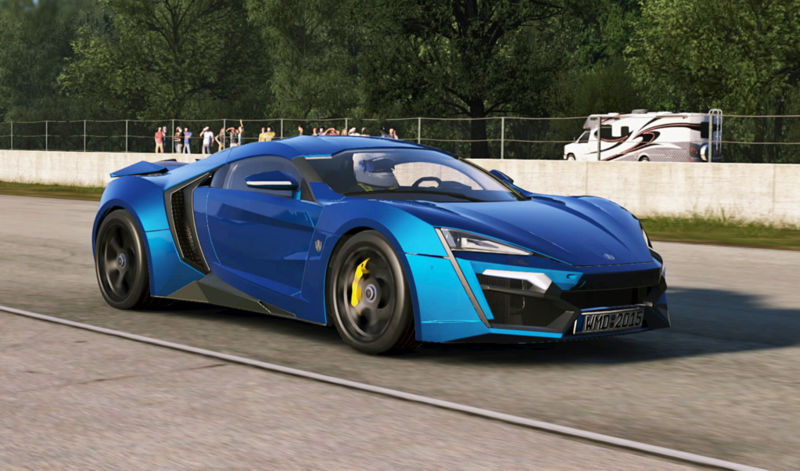 In a franchise filled with high-end exotics and one-off custom creations the fact that the Hypersport got so much focus is a statement to its magnetism. This Hypersport boasts a 3.7 liter, twin-turbo flat-six that yields 770 hp and 709 lb-ft. Although it’s mainly used for marketing and public relations purposes, the high-flying stunner assures that the authorities can keep up with any baddie that tries to get cute on the freeway. 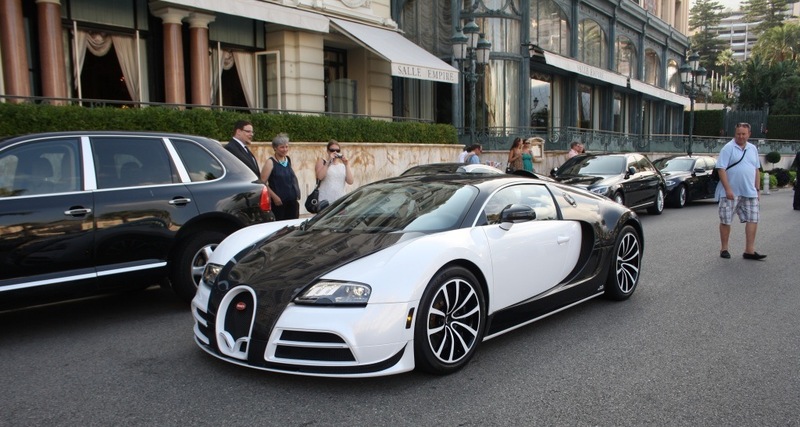 The Limited Edition Bugatti Veyron by Mansory Vivere which will cost you $3.4 million. The 1,200-hp Veyron starts out as a Grand Sport Vitesse Roadster, only to be adorned with a gorgeous carbon fiber body, a new spoiler package, upgraded LED lights, a rebuffed cabin, and a redesigned front grill. Further classifying the Veyron as a work of art, maps of historic race events like the Targa Florio are laser etched into the exterior and interior. 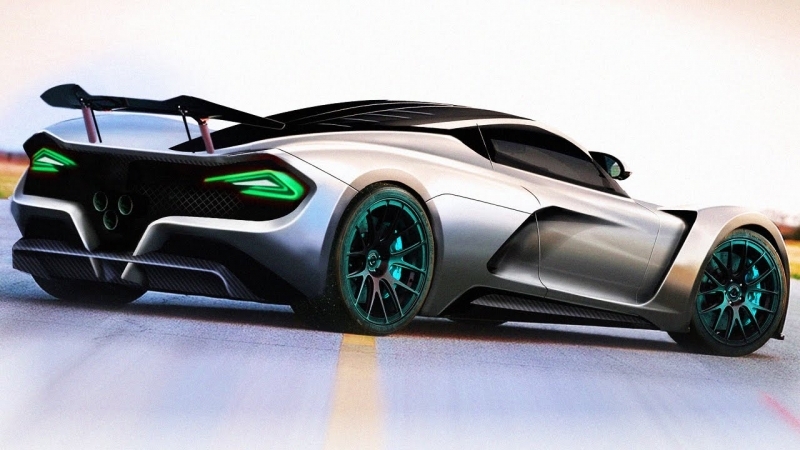 Oh, and it can do 254 mph. 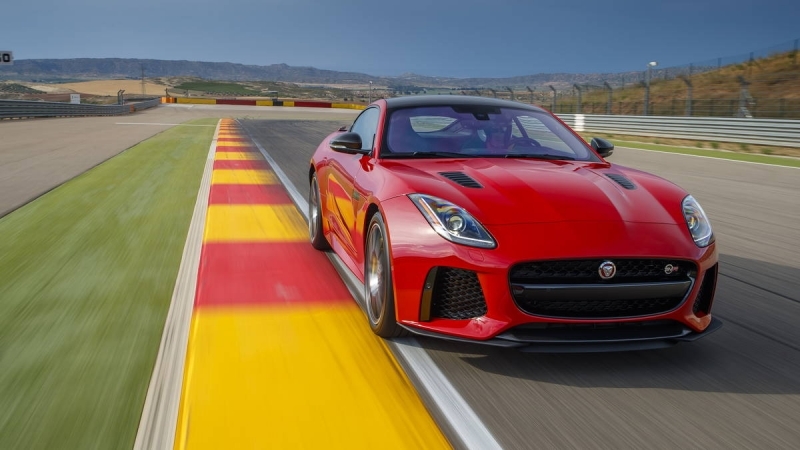 The 2017 Jaguar F-Type SVR is hellaciously fast!